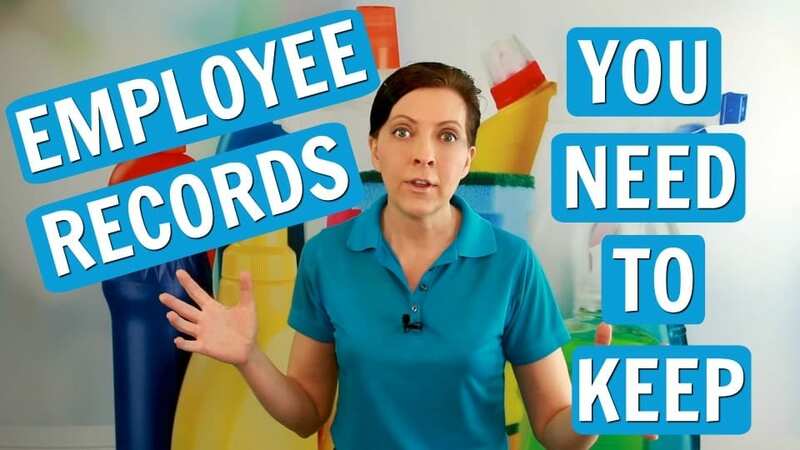 Archive by Category "Employee Management"
We Ask a House Cleaner about rules and regulations for employee files. 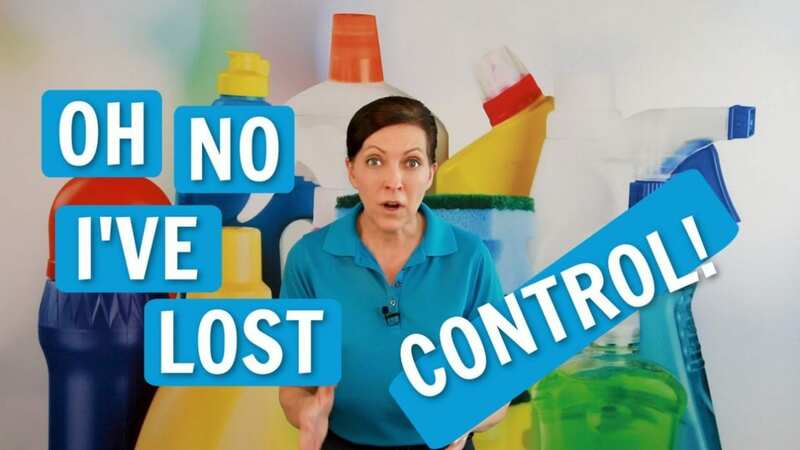 Angela Brown, The House Cleaning Guru talks policies and agreements to solve issues in your maid service. You don’t have to be a clean guru, but it helps to be a savvy cleaner. 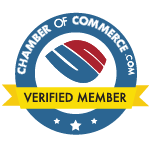 Today’s sponsors are HouseCleaning360 (where you can list your cleaning business and find leads.) My Cleaning Connection – a hub for cool cleaning stuff. And Savvy Cleaner Training and house cleaner education. 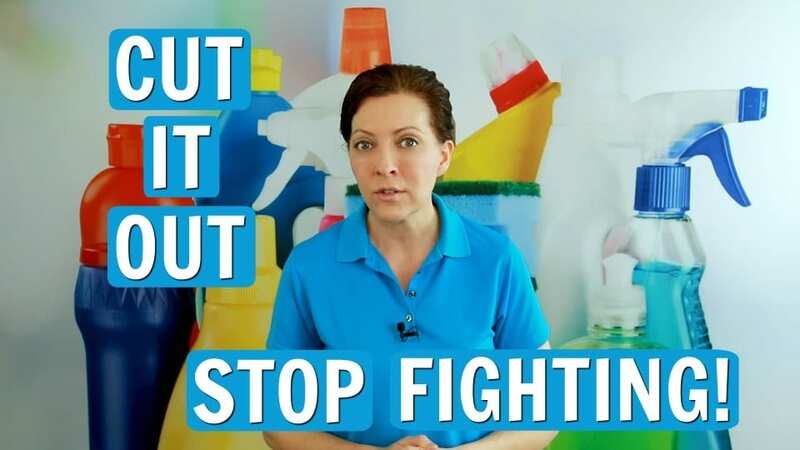 How to manage employee squabbles in your house cleaning business. It’s a question that comes up a lot with maid service owners. We Ask a House Cleaner what are employee squabbles? And what rules and policies will make your business a safe place to work? Angela Brown, The House Cleaning Guru says employee squabbles are grown adults acting like children. It’s fighting, bickering, cat fights, racism, bullying, cursing and showing up late. It’s maids calling each other names, PMS, being moody, snappy, irritable and just flat out being ugly. If you have workers micro-managing or bossing people around, employees will leave. You can’t solve problems if you have no backbone. And employee rifts create a domino effect of bad energy.